Feed Truck Driver: We are looking for a hard working, dependable individual to deliver feed, pick up feed ingredients, and to assist with feed mill operations. All local hauling. Must have a good driving record. CDL not required. Full time position & some weekends. Benefit package included. 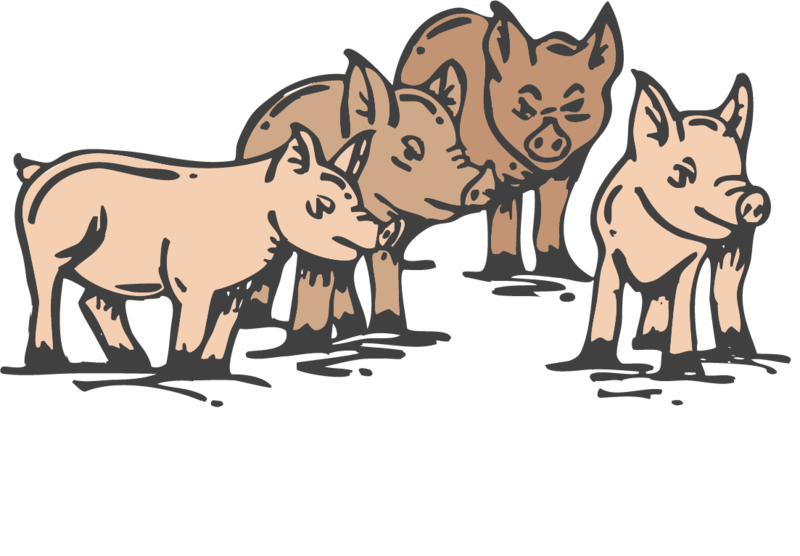 Email dianne@lbpork.com, go to lbpork.com, or call Dianne 507-873-4291 Ext 101 for an application.